Recently, Phife Dawg has been honored through social media, tribute songs and the possibility of renaming a New York park after the late rapper. The Five Foot Assassin died last week at the age of 45 from complications due to diabetes. Now, fans can show their support for the A Tribe Called Quest rapper with a tribute T-shirt from Enstru-mental clothing. 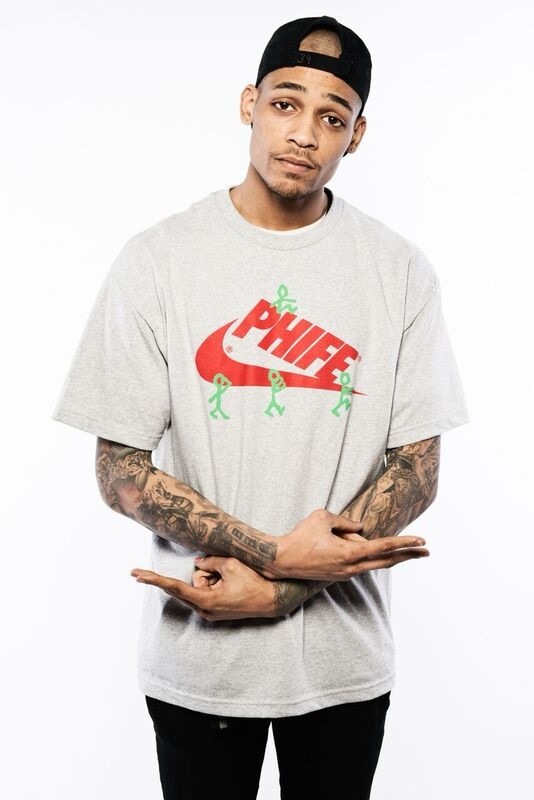 The grey shirt has a red Nike-inspired swoosh on the front that says “Phife” and features the group’s logo stick figures in green. 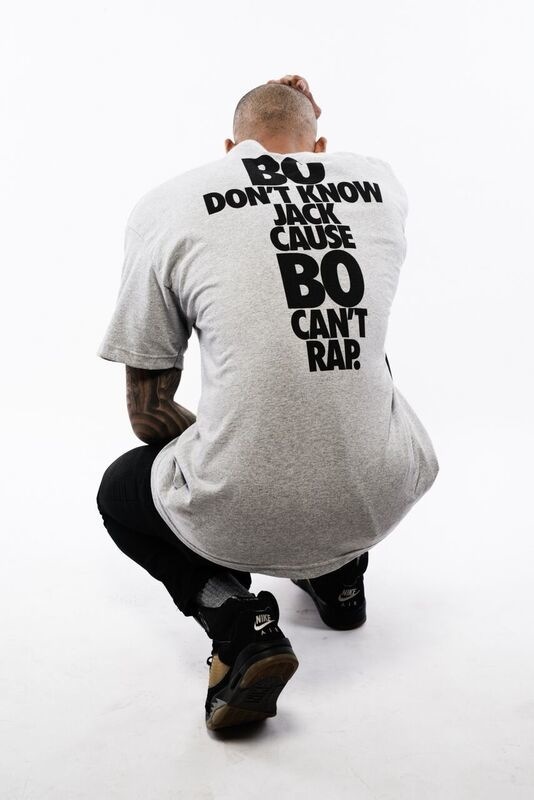 The back of the shirt has Phife Dawg’s “Bo don’t know jack, cause Bo can’t rap” line, referencing multi-sport athlete Bo Jackson, from “Scenario” off The Low End Theory. Busta Rhymes also reminisced on “Scenario” in his Instagram tribute to the legend. A then-member of Leaders of the New School, Busta was featured on the song. Both groups performed the track together in December. Each T-Shirt costs $40 and all of the proceeds will go to Phife Dawg’s family. Purchase the Phife Dawg tribute shirt at Enstru-mental.com. Share the post "Phife Dawg Tribute T-Shirt To Raise Money For Rapper’s Family"